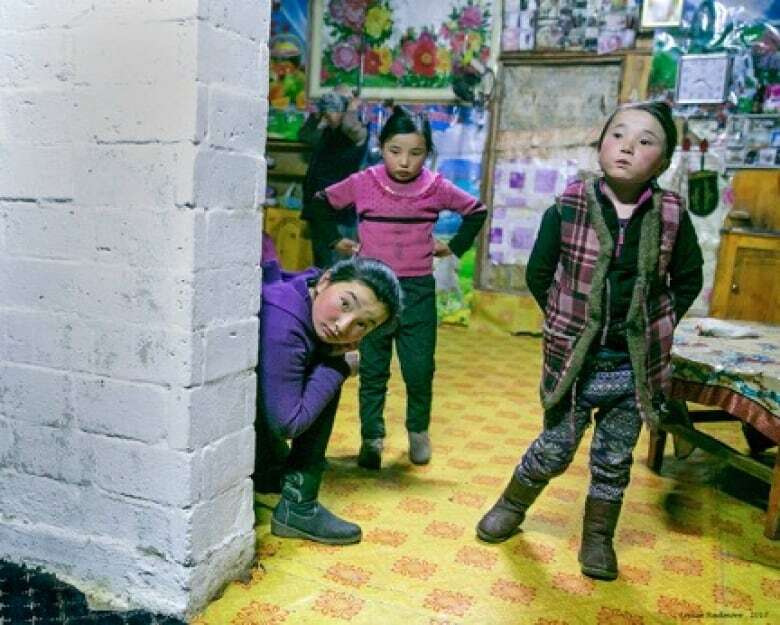 For Ottawa photographer Louise Radmore, it was the opportunity of a lifetime: a chance to follow the people of the Kazakh clan of Mongolia as they travelled across the Altai Mountains. 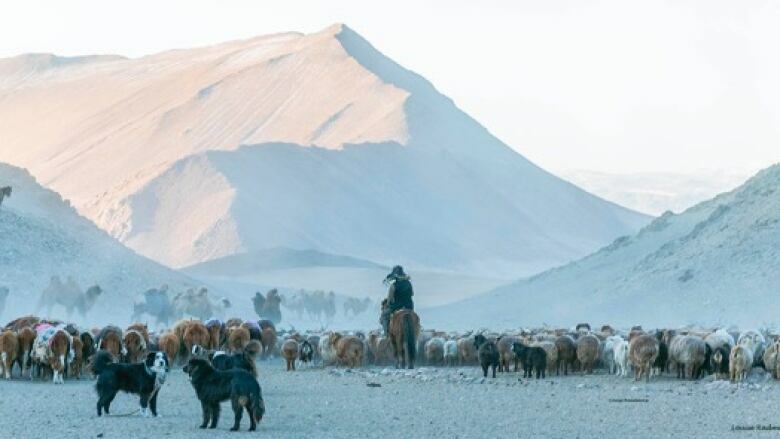 For a resident of Ottawa, the fierce cold of the frozen desert of western Mongolia's Altai Mountains might not seem like unfamiliar territory, particularly after the winter we've had so far. 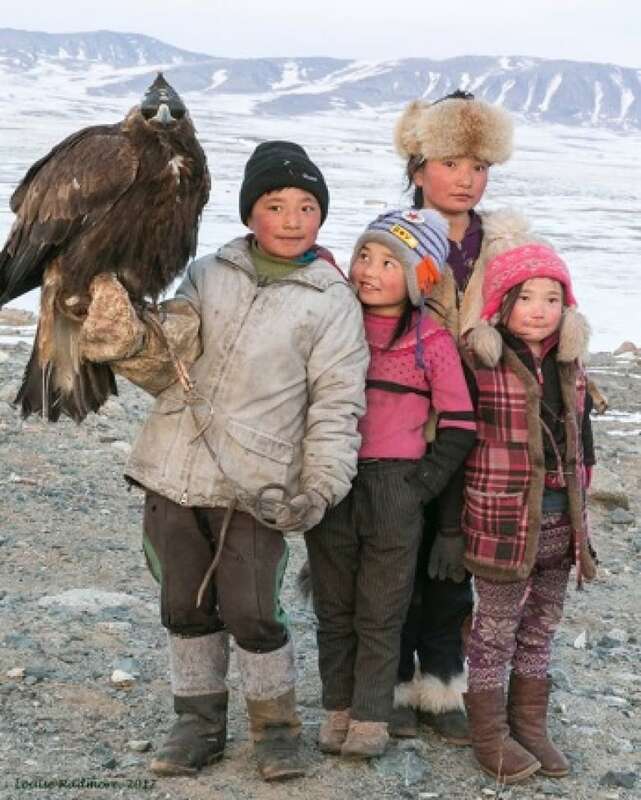 But for Louise Radmore, one of eight photographers allowed to follow the Kazakh eagle hunters of Mongolia last February and March, nearly everything about the journey represented a culture shock. 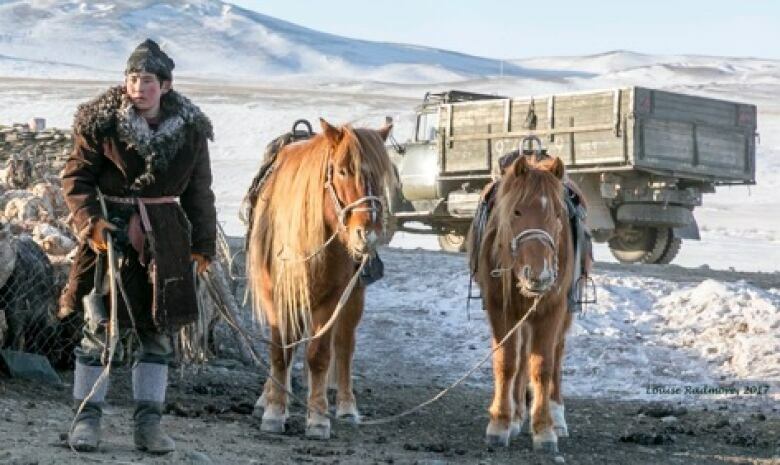 "I don't think much has changed in this culture since the days of Genghis Khan.... Trucks are the latest innovation, but otherwise they are living the same nomadic lifestyle," she told Hallie Cotnam on CBC Radio's Ottawa Morning. 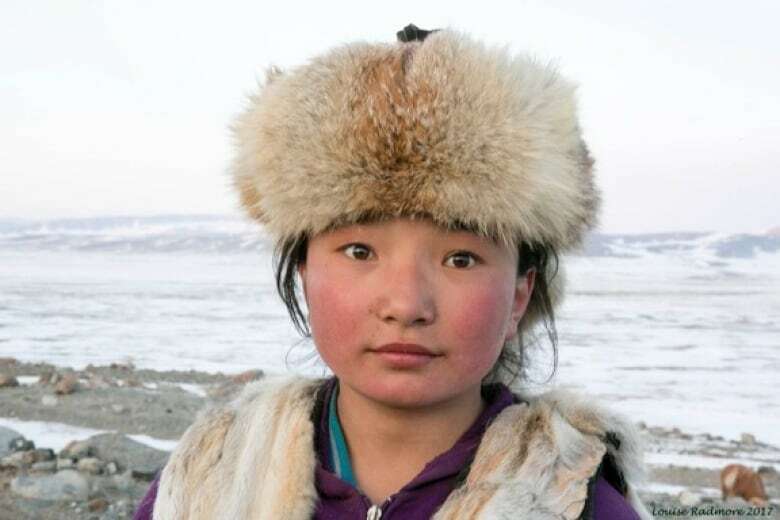 ​Radmore had long been fascinated by the remote central Asian country, but her interest was recently rekindled when she saw a documentary by Timothy Allen on BBC's Human Planet about the Kazakh people. Allen opened a competition to photographers to document the life of Kazakhs, who use eagles to hunt for prey such as fox. Radmore decided to enter, and to her surprise she was selected. Now, some 8,500 images later, she has returned and will be talking about the trip at Ottawa's RA Centre on Tuesday, Jan. 9. "I want to record their lifestyle because unfortunately I believe it is disappearing," Radmore said. "The children now are in boarding school months at a time. They are being exposed to western culture, and like all children they want Adidas shirts, they want technology." 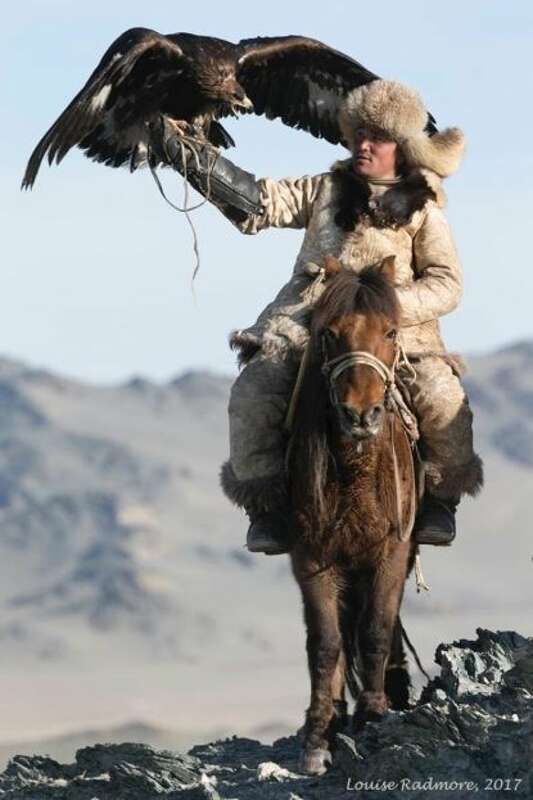 Here's a selection of Radmore's photos from her journey with the Kazakh eagle hunters.